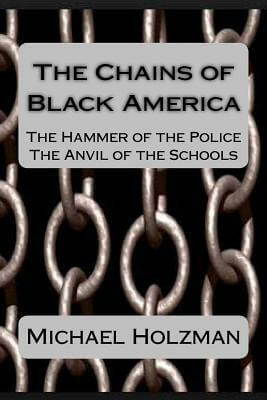 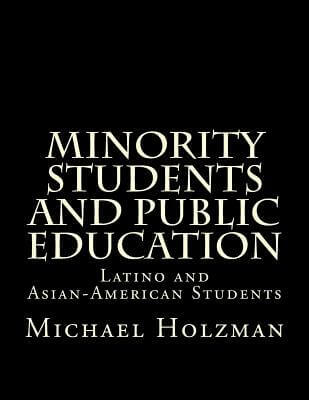 Michael H. Holzman, Ph.D is the author of many books, reports, op-eds, and blogs. 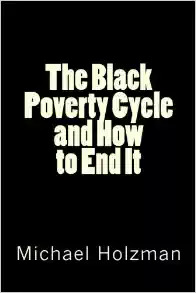 He is the originator of the Schott Foundation’s series of reports on Public Education and Black Males and the author of The Black Poverty Cycle and How to End it and Minority Students and Public Education. 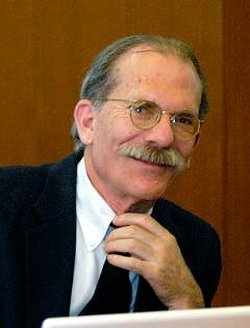 In addition to the Schott Foundation he has been an advisor to the Heinz Endowments, the Panasonic Foundation and The Rockefeller Foundation, among others, and has worked on reform in school districts from Seattle to Miami. 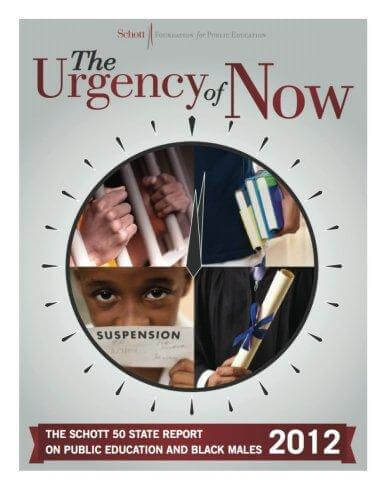 John H. Jackson, president and ceo of the Schott Foundation, and Michael Holzman, lead author of the Schott Foundation report on inequities in the NYC school system, talk about their report and the data they say shows poor Black and Hispanic students are given fewer opportunities in NYC schools. 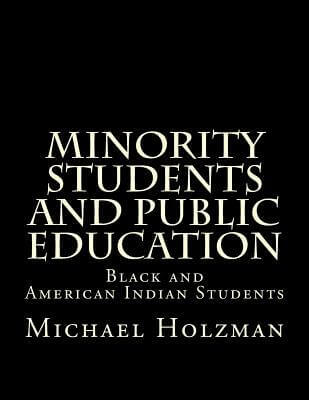 Tell us how much you like Michael H. Holzman.